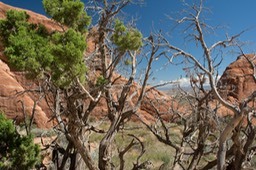 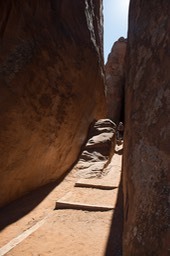 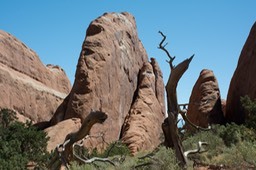 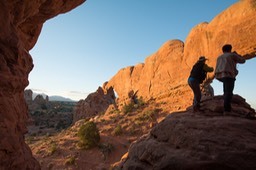 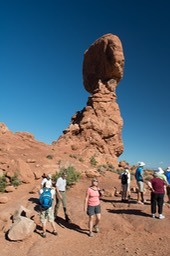 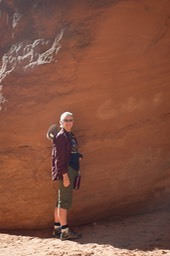 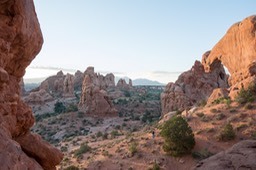 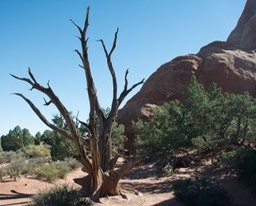 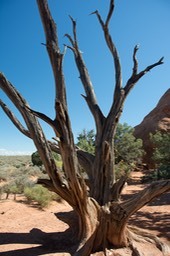 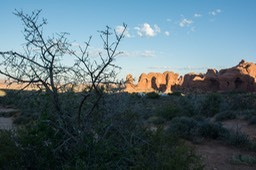 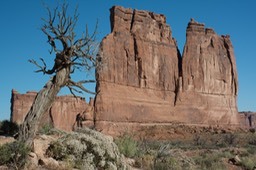 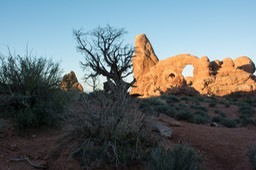 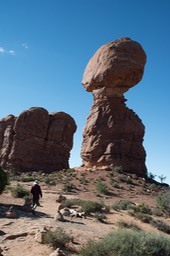 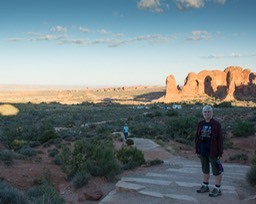 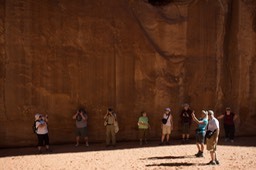 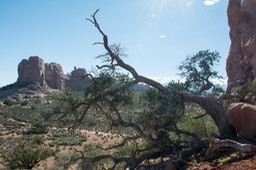 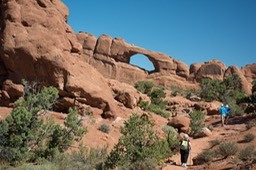 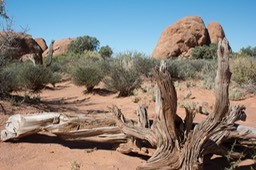 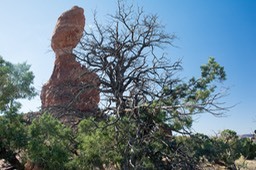 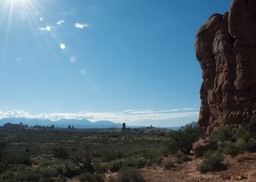 This album contains images from Arches National Park, our second stop. 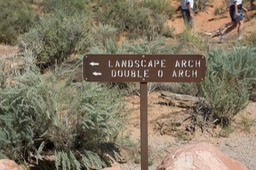 Arches may be my favorite of the parks, Bryce runs a close second. 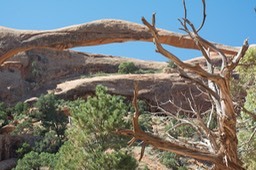 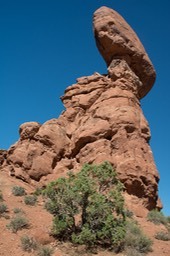 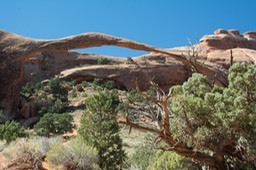 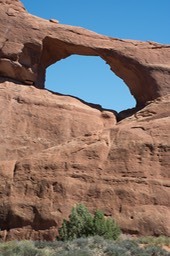 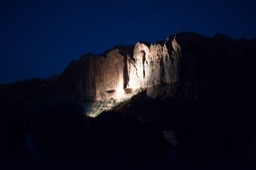 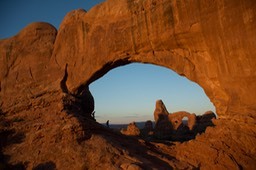 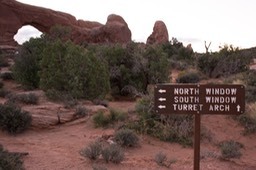 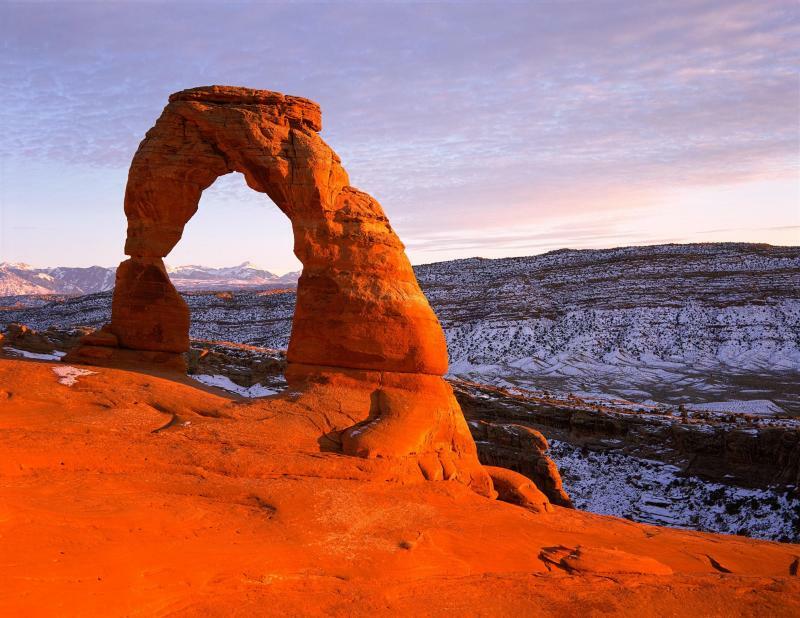 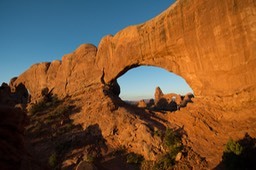 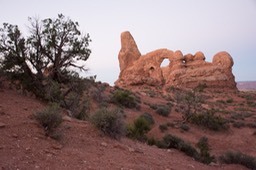 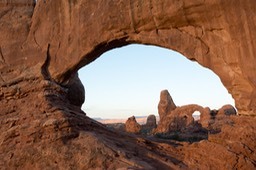 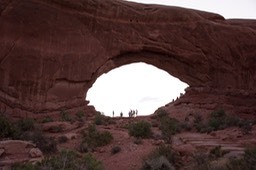 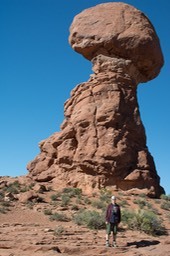 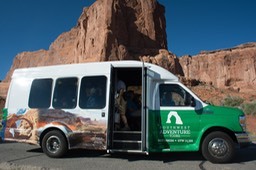 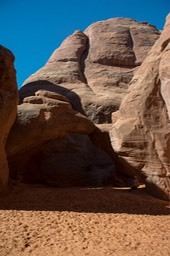 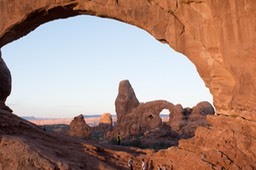 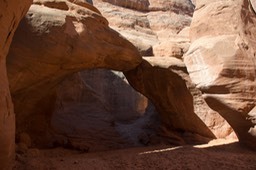 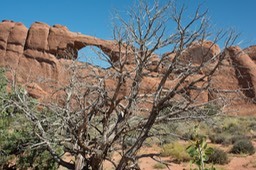 Unfornately we were not able to see the famous Delicate Arch. 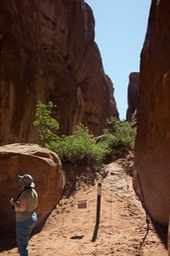 Both the trail and the road to the overlook were closed due to standing water resulting from an 1/8 of an inch rain the day before.